Congratulations to Marie Blair for winning the $50 Gift Card in Product Review Contest! 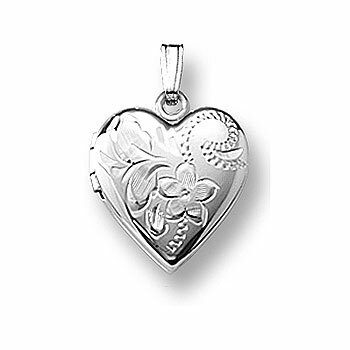 We truly appreciate her reviewing this Sterling Silver Heart Locket for us and hope that it will help future shoppers in their buying decisions. Be sure and check back with us again for our next contest! Also, we will post the winner to our $500 Texting Contest soon! Thank you to everyone who entered and posted a review on our items! This entry was posted in Jewelry and tagged contest winner, jewelry warehouse contest, jewelry warehouse contests, product review contest winner. Bookmark the permalink.